Пули .224 cal. 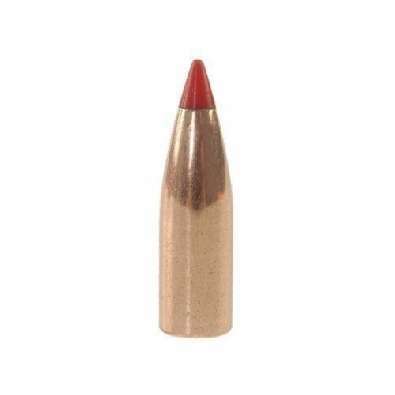 Hornady V-MAX 55 gr. 100 шт.